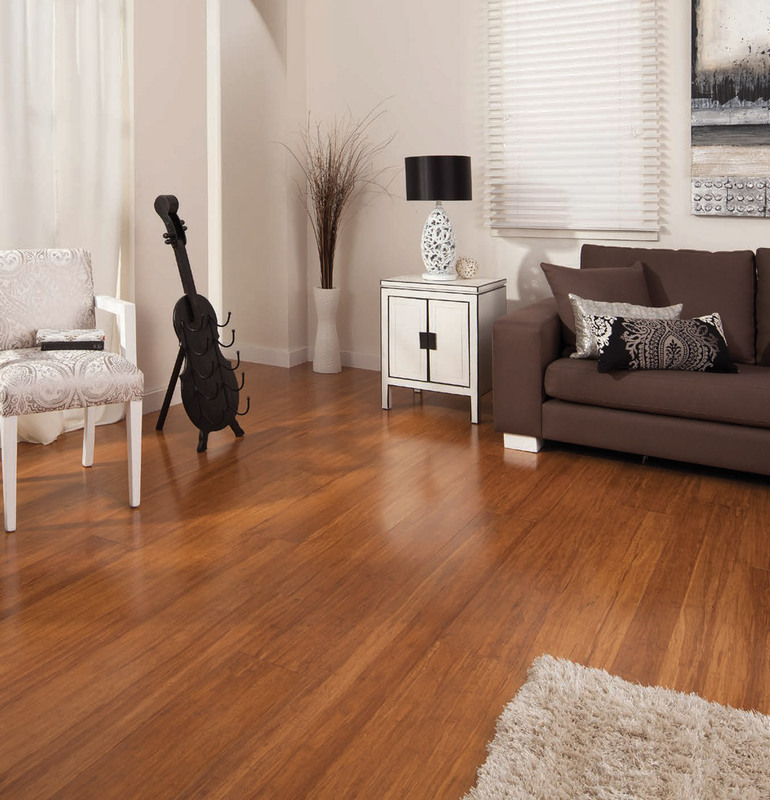 Nothing beats the luxury feel of a real timber floor. 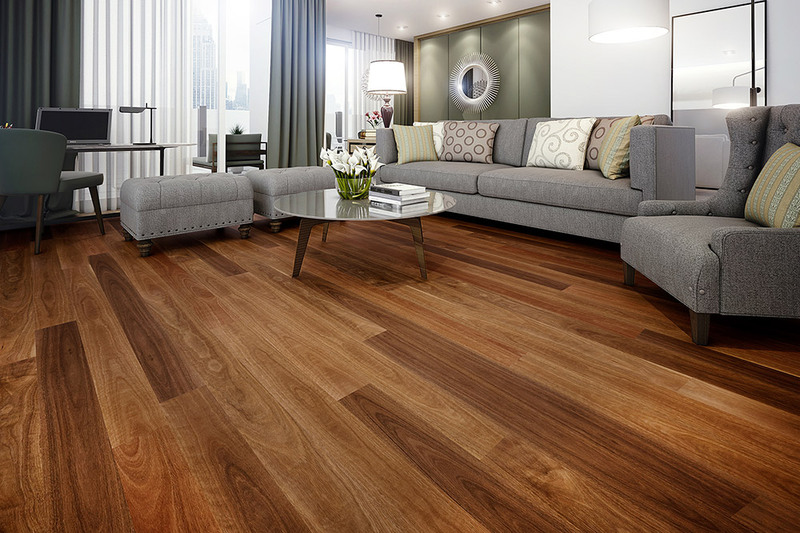 At WR Timbers you are spoiled for choice as we stock a comprehensive range of Australian hardwood, international hardwood, oak and bamboo flooring options. Solid timber or engineered boards are available. 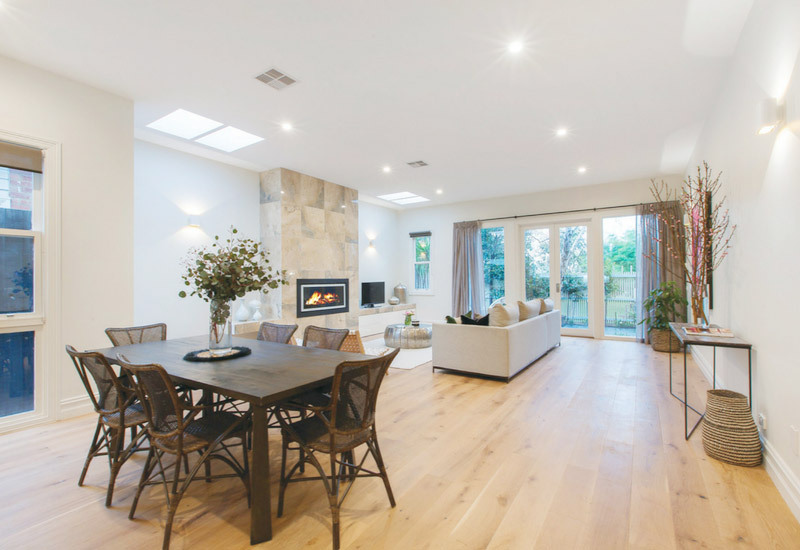 Being a naturally renewable resource with high insulation properties timber floors are also a smart environmentally friendly option. They are low maintenance and can be refinished in future years. Our timber floorboards will stand the test of time and add sophistication and warmth to any commercial or domestic space. 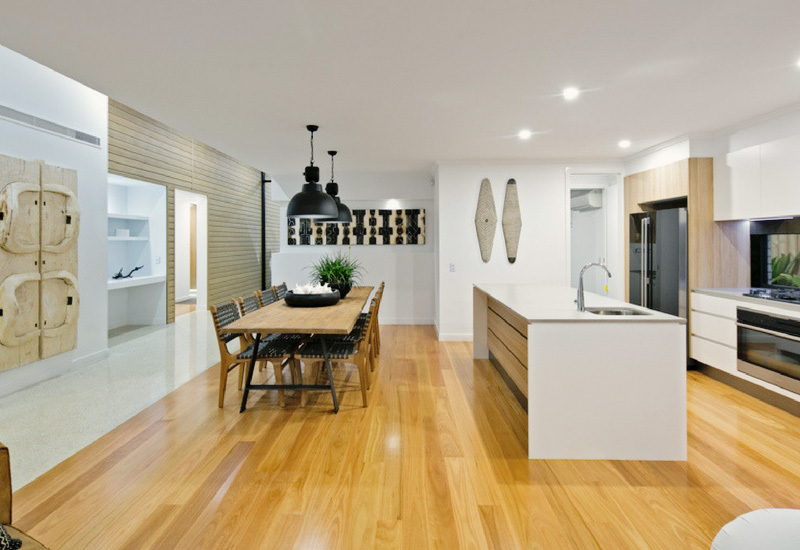 WR Timbers is committed to supplying high quality timber floors that are produced to exacting standards each and every time.